March is here and with only a few weeks until St. Patrick's Day approaches. Here are a few great printables to help you with any last minute decorating you might want to do. 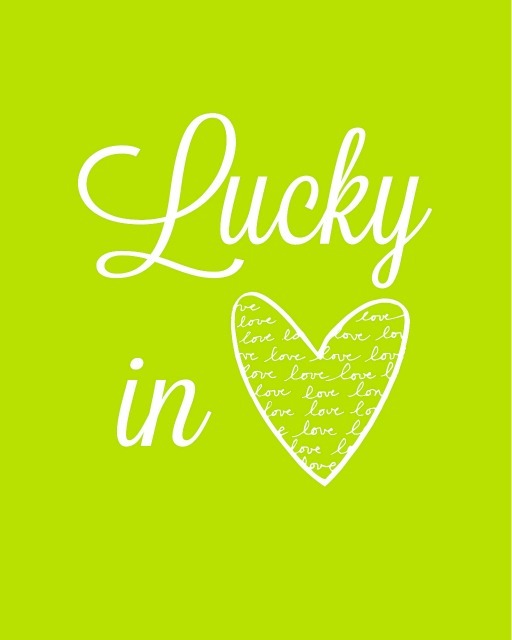 Lil' Luna created this Lucky in Love St. Patrick's Day printable in four shades of green and two styles. It would look great framed among your family portraits or you can use it as a card for someone special on St. Patrick's Day. 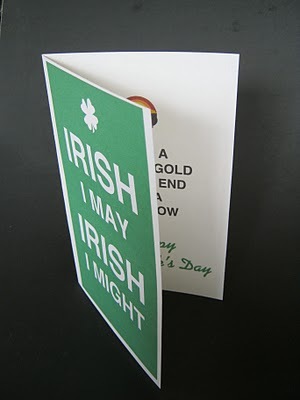 If you are looking for a less mushy St. Patrick's Day Card, this fun Irish I May Irish I Might printable card from Can't Stop Making Things might be right up your alley. 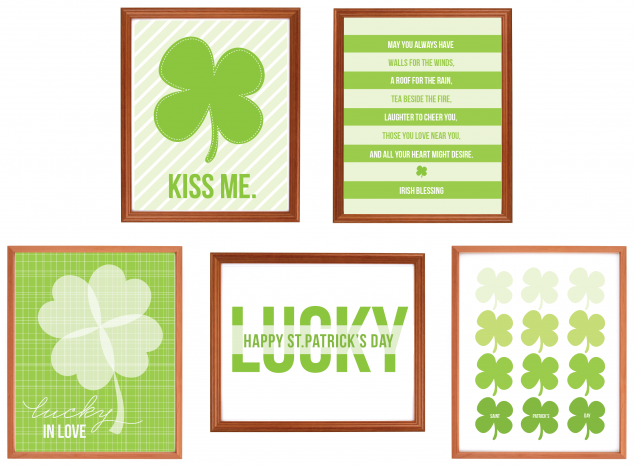 Jen created a great set of 5 mix and match St. Patrick's Day Art Prints for Pizzazzerie that would be great for decorating your home just for the heck of it or for a party. 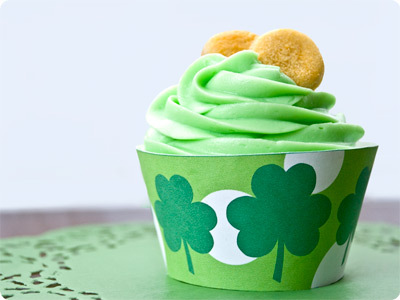 If you are making treats for St. Patrick's Day, these printable shamrock cupcake wrappers from Penny Candy Studios might come in handy. 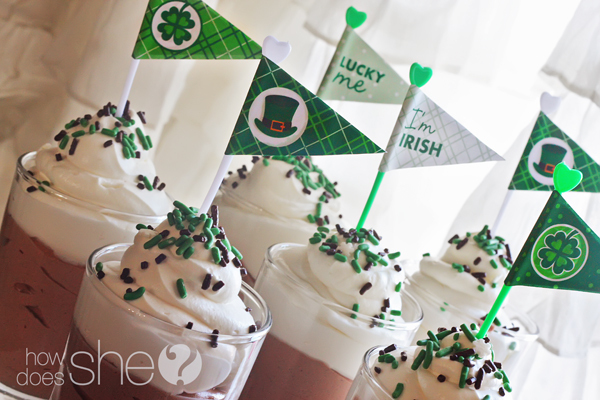 And if you are going all out and throwing a party, How Does She has some fun St. Patrick's Day party printables that you can download for free.